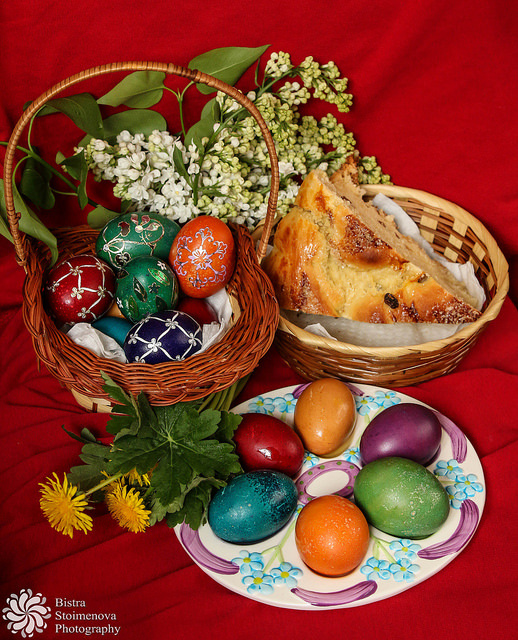 Today is the Orthodox Easter so - happy holidays and I wish you lots of joy, health and good luck! Take a red egg and check which one is the 'strongest' or eat some 'kozunak' (or whatever the name of the Easter bun is in your country) and then get some lamb and enjoy the day! Posted by Bistra Stoimenova at 0:00 ч.